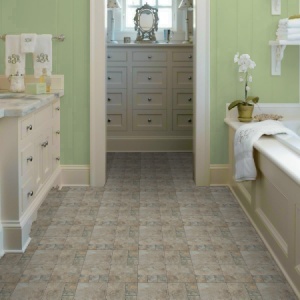 No one knows more about making floors that will perform beautifully in your home or office. In fact, we pioneered crucial advancements, such as those that make many new floors a breeze to clean. And our experience keeps on building. Because we’re a leading manufacturer of resilient flooring, we know all about making floors that are easy to live with. Our knowledge is always working to bring you floors that work.